China’s capital market trouble is now all over the headlines. Despite being at the center of mockery by the Feds in the US, Beijing’s economic convulsion is affecting markets everywhere — and this gloomy story should put some breaks to the West’s China-bashing indulgence for this issue will affect them just as badly. Although it is too early to point to a specific cause for the global ‘panic’, Western outlets are already spreading the blame on China’s recent currency devaluation, a policy implemented to beat lower market expectations for its economy. For a while now, China’s economic team have figured that the way forward is to pivot away from exports and investments and instead focus on a consumer-driven economic activity. But this rebalancing has had the effect of less industrial output, and thus led to the propping-up policies. 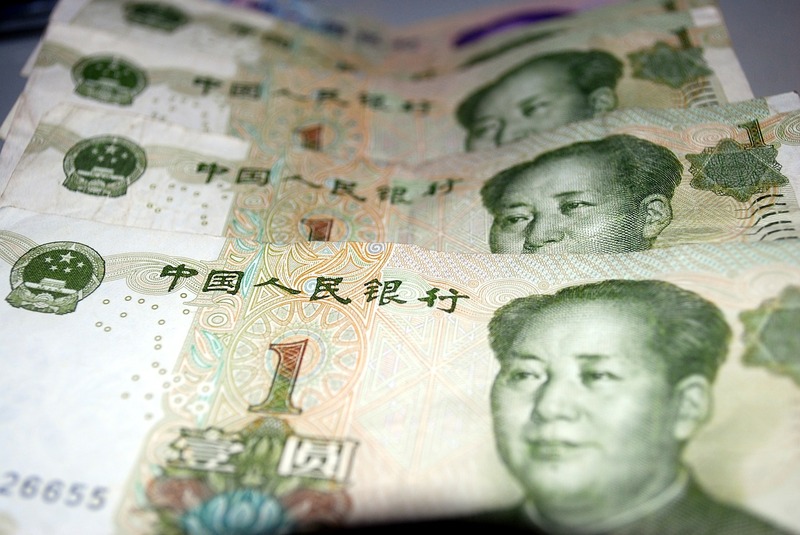 What followed was the devaluation of the Yuan to help China maintain its manufacturing competitiveness. This policy has caused problems for analysts in the West where they insist that China is playing the currency manipulation game. But guess what? Since the 2008 financial crisis, Washington has repeatedly printed more money (euphemistically called Quantitative Easing) to artificially manufacture ‘recovery’, the consequences of which have helped undercut global competition. The US Federal Reserve has a problem with China’s currency devaluation policy, but not with its own reality-distorting stimulus. Not many realize that this inflated money-printing policy is actually just a bubble: zero interest rates have artificially propped-up the US economy. That is why those in the know worry what may happen once the Feds take away zero percent interest rates (running for 7 years now). Once this fake shroud blows away, the United States will be sent back to recession once more. According to Western market ‘analysts’ and commentators, China’s present capital market strain has caused people to panic. But who are those people anyway? They are the investors and analysts who recklessly took risks that led to the 2008 financial meltdown and then quickly spread the propaganda of economic recovery. They are the same people who always screamed wolf on everything Chinese. As they see it, Beijing’s present trouble presents an opportunity to further deepen the country’s political chasm anyway. Indeed, in their view, economic woes translate to more political accountability, which in turn gives way to mass discontent. It will be only a matter of time before we see Western media headlines cry Occupy Hong Kong 2.0, but on a much larger scale this time.